Kia Partners Access Bank and Lagos State Government on the Lagos City Marathon, Signs Five Year Sponsorship Deal. 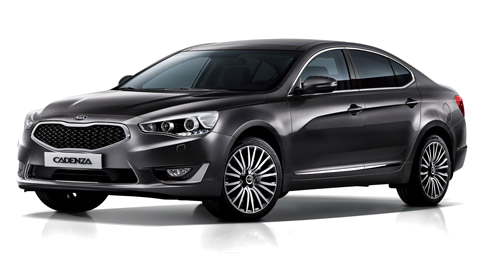 The leading automobile brand in Nigeria, Kia, has teamed up with Access Bank and Lagos State Government on the most averred athletic event in Nigeria, the Access Bank Lagos City Marathon to create a platform to inspire and engage athletes and sports lovers through the marathon. 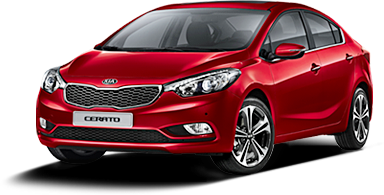 Over the years, Kia has partnered with organizers of global sporting events, and the sponsorship of the Marathon is geared towards expanding the scale of the brand’s sports sponsorship in Nigeria. 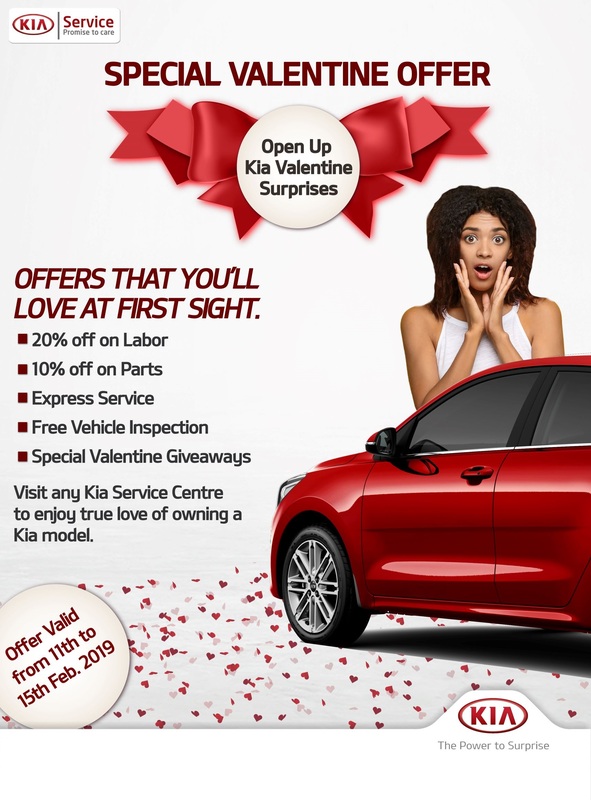 Kia has developed into a sporty brand, designed to appeal to younger drivers with an emphasis on excitement and versatility which resonates strongly with sports and car enthusiasts in the country. Sports sponsorship allows the brand to connect with the people in a meaningful way and Kia through the sponsorship of the 2019 Access bank Lagos City marathon as demonstrated its believe in the power of sports in engaging and bringing people together, particularly the youth. The Access Bank Lagos City Marathon is one of the most renowned marathons in Africa with over 400 professional athletes across the globe running in the race. In recent years, it has become the best-known marathon in Nigeria and one of the fastest growing in the world. At the 4th edition of the marathon held on Saturday, 2nd of February, with over 120,000 runners lined up at the start in both the elite race, the 42Km, and the 10Km fun race. 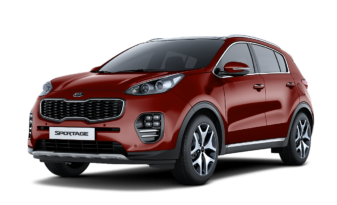 As the maiden year for Kia as the automobile partner of the marathon, the 2019 Kia Sportage led the race as the clock cars and the project vehicles for the race while the all-new Kia Rio models are gifted to the winners of the 10Km fun race. “It has been Kia’s honor to be a proud sponsor of one of the world’s fastest growing sporting events, and our commitment to making it the best in the world and Nigeria’s greatest export will continue to wax stronger. As part of our determination to put this marathon at the vanguard of sporting events in Africa, we now extend our partnership from the previous 3 years to a five-year sponsorship as we look forward with anticipation to the next four years of competition and believe that the next edition will be the best event ever. As the most consistently successful marathon event in Nigeria reaching its 4th edition, we’re confident that our partnership with the organizers will foster fan engagement through the event.” said Jacky Hathiramani, MD/CEO, Kia Motors Nigeria. “The new five-year sponsorship of the Access Bank Lagos City Marathon is aimed at promoting sustainable sports development, spread the passion for running and encourage an active healthy lifestyle across the city of Lagos and Nigeria at large. Kia has always been much more than just a car brand, we’ve grown to be a highly valued member of the sports family and have helped build the extraordinary growth of different sports festivals across the globe. 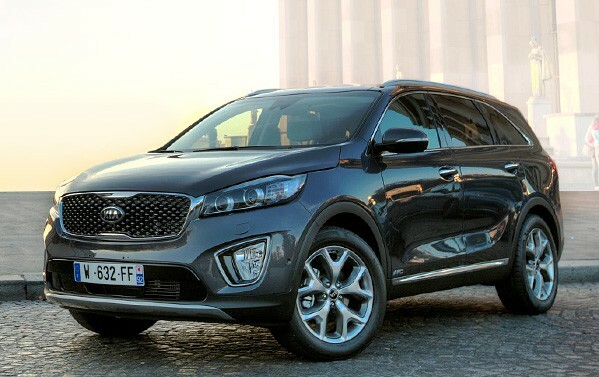 The FIFA World Cup, Australian Open, UEFA Europa League, Euro Football competitions have provided a unique platform for Kia to engage with fans all over the world. The tremendous activations for fans onsite and online for the Access Bank Lagos City Marathon have become synonymous with the tournament and an important part of the race experience for all marathoners and lovers of the sport,” Jacky added. To celebrate the partnership with Lagos State Government and Access Bank on the marathon, Kia rolled out various on- and off-line programs for runners and fans in the country to have an exhilarating experience. 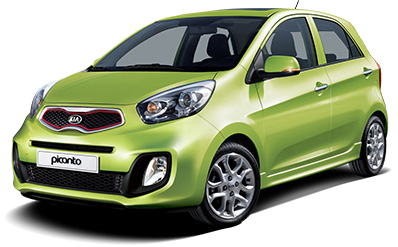 The ‘Selfie Contest’ gave the runners and fans the opportunity to share their favorite race moments on social media and win special Kia branded giveaways, while the winners of the 10Km fun race for both the male and female category drove home 2 units of the all-new Kia. As one of the grand sporting events in Nigeria and arguably the fastest growing marathon in the world, the sponsorship of the race is an integral part of Kia’s global DNA and geared towards its core focus in sports development and youth engagement across the globe. Sports inspire passion and excitement among fans and encourage fitness, healthy individuals and society at large. As a brand that’s continuously looking for the opportunity to connect with the people, the marathon presents a platform for Kia to engage the fans, the sponsorship brings the auto brand closer to the athletes and fans and avails the company the platform to demonstrate their commitment to grassroots development of the sport. The new five-year deal is premised on Kia’s dedication to improving the lives of the youth and contributing to sports development in Nigeria.